Artifacts of Thinking: Reading Arendt's "Denktagebuch" offers a path through Hannah Arendt's recently published Denktagebuch, or "Book of Thoughts." In this book a number of innovative Arendt scholars come together to ask how we should think about these remarkable writings in the context of Arendt's published writing and broader political thinking. 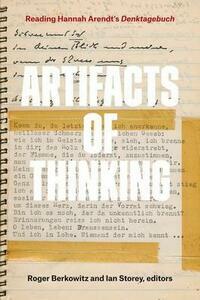 Unique in its form, the Denktagebuch offers brilliant insights into Arendt's practice of thinking and writing. 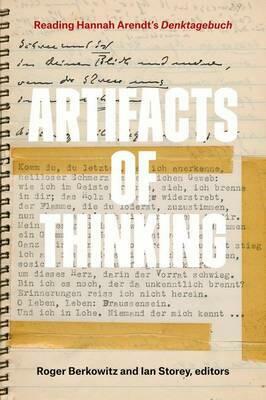 Artifacts of Thinking provides an introduction to the Denktagebuch as well as a glimpse of these fascinating but untranslated fragments that reveal not only Arendt's understanding of "the life of the mind" but her true lived experience of it.